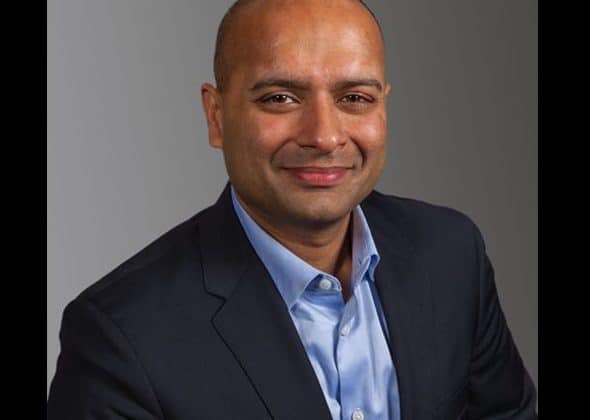 Digital interactions company Conduent Incorporated has appointed Rahul Gupta as Chief Technology and Product Officer (CTPO). Based in Florham Park, Gupta will be responsible for end-to-end product and platform management including implementation, maintenance and innovation. He will also be responsible for product roadmaps, product marketing, collaborating with lines of business and clients on product strategy and driving strategic technology partnerships. Gupta joined Conduent in early 2017 as the leader of Conduent’s Information Technology Services organization. Prior to Conduent, Gupta worked at Capgemini, where he led the Application Development and Enterprise Applications organization consisting of more than 6,000 employees responsible for Enterprise Resource Planning, Human Resources, Business Intelligence, and Master Data Management platforms. Previous to that, he held leadership roles at other IT service companies, including iGATE, Infosys, HCL and Telstra. Gupta earned his bachelor’s degree in engineering from Regional College of Engineering, India, and holds a Master of Business Administration in finance and marketing from MDI Gurgaon, India. Conduent names Rahul Gupta as Chief Technology and Product Officer 0 out of 5 based on 0 ratings. 0 user reviews.